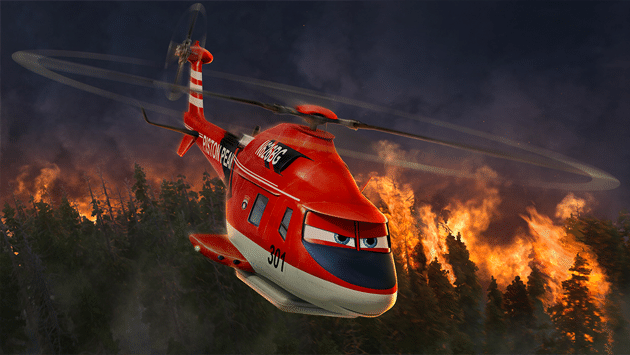 Disney Plane 2: Fires & Rescue, the hotly anticipate animated sequel to Disney Planes has now been released. To celebrate, I’ve been working with Disney to create some fun, simple lunchtime snacks inspired by the central characters. Enjoy these Disney Planes inspired snacks! 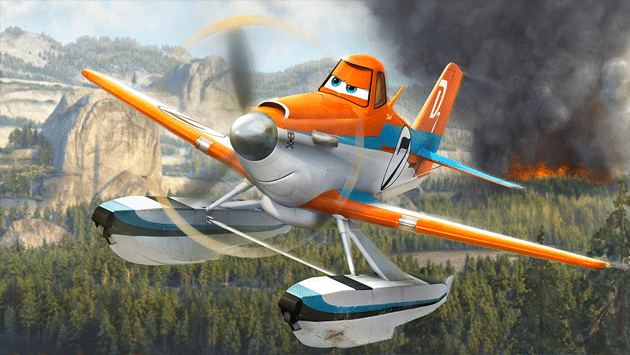 Dusty Crophopper was a world-famous air racer, but this chapter in the Planes story sees him return to his hometown and face a change in career after a fateful training run injury. Refusing to slow down, Dusty takes up a post with the Aerial Fire Fighters at Piston Peak Air Attack Base. As a Single Engine Air Tanker (SEAT) his job involves heroic, often life-threatening efforts – but will he cope, despite his injury? Kids can now fly Dusty over the crops, and get a healthy snack at the same time. Who said you shouldn’t play with your food? Blade Ranger is the leader of the Piston Peak Air Attack team. 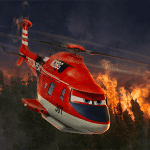 He’s a veteran fire-and-rescue helicopter with a lot of dramatic stories in his past, making him a hard to please boss who doesn’t immediately take to Rusty, often putting him on the receiving end of his wry sense of humour. Here’s how to make these Blade Ranger sausage rolls. Transfer onto a greaseproof baking sheet, seam side down. To make the ketchup smoky, mix it with a little of the smoked paprika, then stop and taste – if you think your kids can handle it with a little more fire, keep adding the paprika! Transfer your ketchup to pots in small, lunchbox friendly portions. 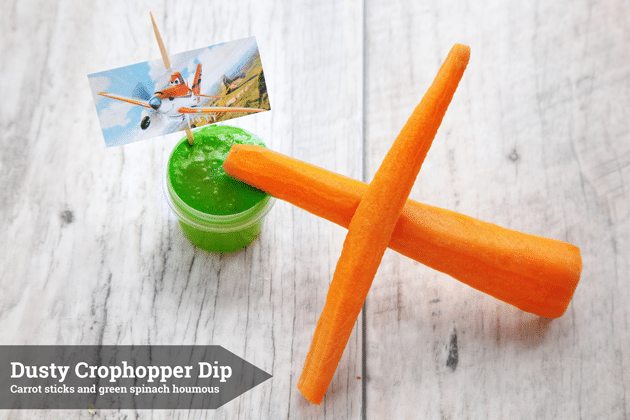 Here’s the recipe for these Disney Planes inspired snacks again in a printable format. Smokey ketchup and simple sausage rolls in honour of Blade Ranger. To make the ketchup smoky, mix it with a little of the smoked paprika, then stop and taste - if you think your kids can handle it with a little more fire, keep adding the paprika! Now you have some delicious sausage rolls to enjoy with a little smokiness. This snack has attitude – just like Blade Ranger! 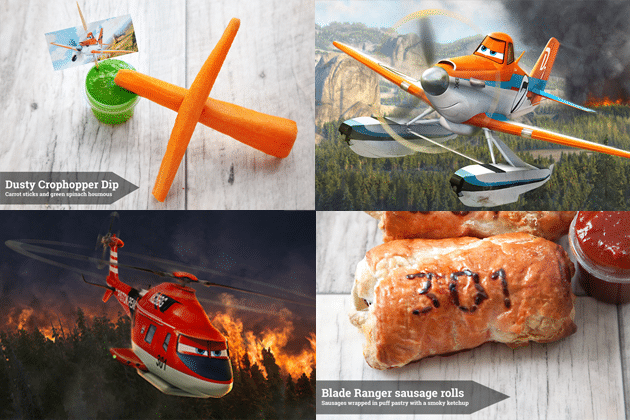 Which of these Disney Planes inspired snacks do you think you’ll make first? 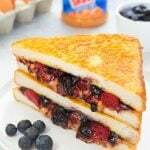 If you loved these recipe ideas, you’ll love these snacks inspired by Lil Dipper and The Smokejumpers! 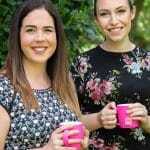 clever ideas Emily – my son loves planes so will have to try the sausage rolls out!